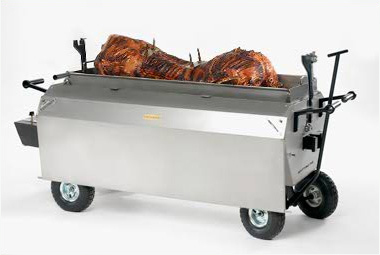 Get ready to improve your catering set-up with the addition of a used hog roast machine. 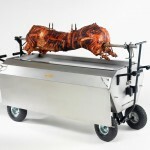 We stock new and used state of the art hog roasting equipment ideal for events caterers and those holding a one-off event. 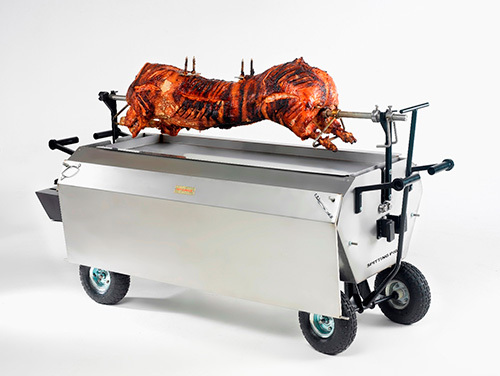 Our machines are trusted throughout the catering industry and our 50 year history in hog roasting proves we know what we’re doing when it comes to designing hog roasters that provide delicious results. Catering for large groups of people can be hard work, but a hog roast is a tasty way to feed hundreds of people and never fails to impress. There’s something about a pulled pork roll that satisfies both the young and old! 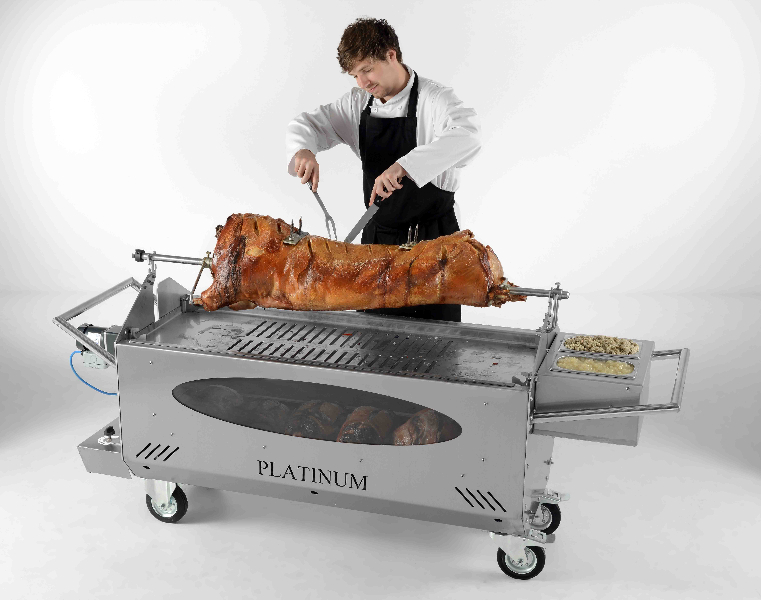 Our Platinum machines have dual cooking capability, heavy duty wheels and an easy to use steering system that makes them ideal for outdoor use. The exterior aesthetics are another attraction. Made from high quality stainless steel which is durable and slick. 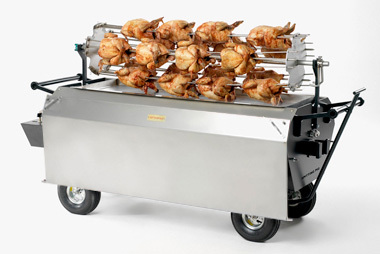 Our machines have been designed with a professional finish in mind, a wonderful investment for your catering company. We know how important it is that your hog roast doesn’t just taste good, but serving it up is a sight to behold too! 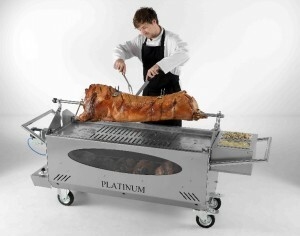 Get your guest salivating with our spit roasting pole addition so a full hog can be seen slowly cooking away. 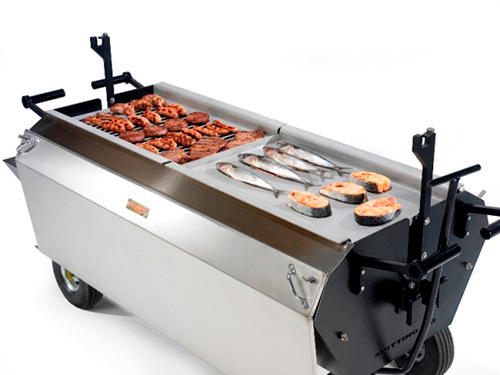 Whether you buy new or used hog roast machines from us, you’ll be joining a variety of clients who have made the purchase – from local venues to large hotel chains. 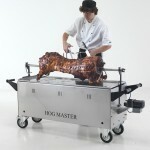 If you’re not ready to buy yet, you can hire a hog roaster from us too. Due to such a great demand for our roasters, we have them in stock continually. Alongside our hog roasters we have a range of accessories and kits to take our machines to the next level, from Chicken spit poles to BBQ sets, rain covers to instructional DVDs. We make sure you can trust our products too, each of our new machines come with a 12 month warranty too. We ship across the globe. 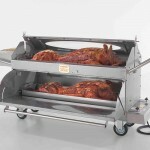 Want to know more about a used hog roast machine? Get in touch! Copyright © 2019 Used Hog Roast Machine . All Rights Reserved.